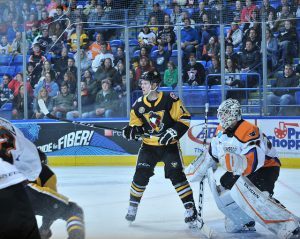 Wilkes-Barre, PA – Nicolas Aube-Kubel recorded his second multi-goal game of the season to lead the Lehigh Valley Phantoms to a 3-2 victory at the Wilkes-Barre/Scranton Penguins on Friday night. Aube-Kubel’s 14th goal of the campaign, and second of the evening, came in the opening minute of the third period in a scramble at the net front with Byron Froese jabbing his stick in there to keep the play alive. 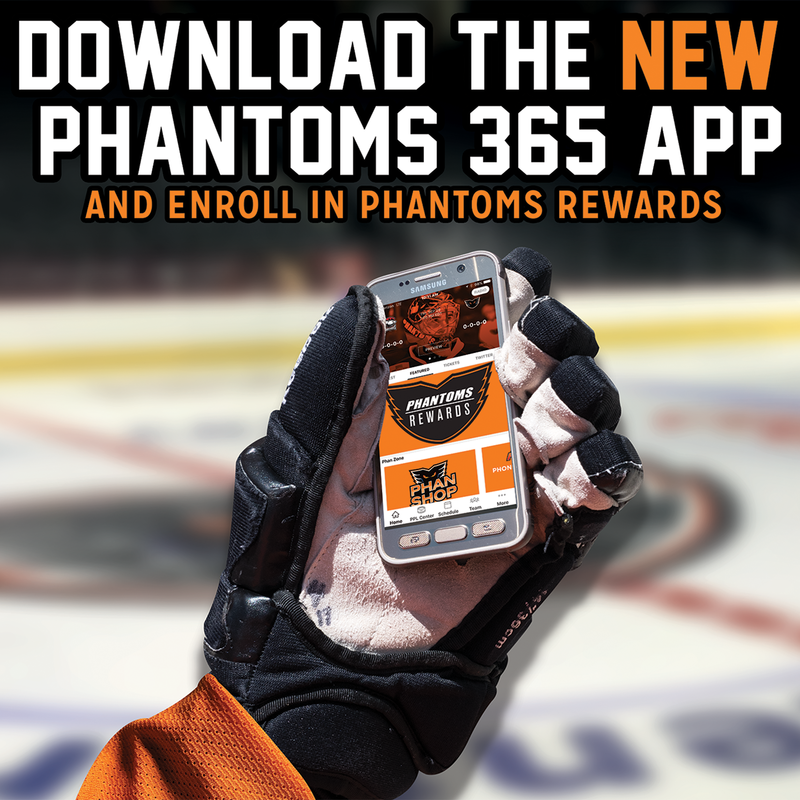 That broke a 2-2 tie and the Phantoms were able to hang on from there for their second win in a row. Chris Conner (14th) scored for a second game in a row while Alex Lyon made 26 saves in his 14th win of the season. Ryan Haggerty (17th, 18th) scored both goals for Wilkes-Barre/Scranton while goalie Tristan Jarry was tagged with the loss. The feisty battle saw a handful of nasty hits and ensuing scrums in an intense game that seemed merely a continuation of a brewing rivalry all season long. 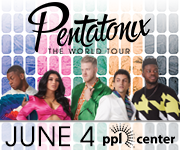 The two teams will rematch on Saturday night at PPL Center potentially with a few more scores left to settle. 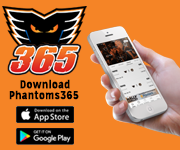 Phantoms defenseman Mark Friedman was rocked from behind by Wilkes-Barre’s Joseph Cramarossa in the second period drawing the attention of Carsen Twarynski among other players. Lehigh Valley’s T.J. Brennan elbowed into Cramarossa in the third period on another hard hit. 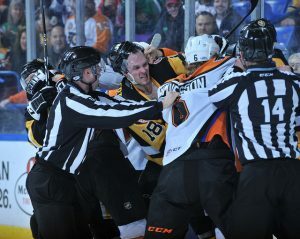 And late in the game, Ryan Haggerty boarded into Phantoms forward Byron Froese sparking a scrum behind the Lehigh Valley net that involved Mark Friedman and Sam Lafferty engaged in a harsh grappling match. 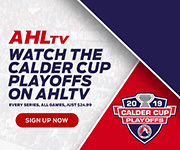 Lehigh Valley (32-27-6) kept pace with fourth-place Providence for the last playoff spot. The Bruins won their game on Friday over the Belleville Senators 2-0 thus keeping the Phantoms seven points back with 11 games remaining in the regular season. 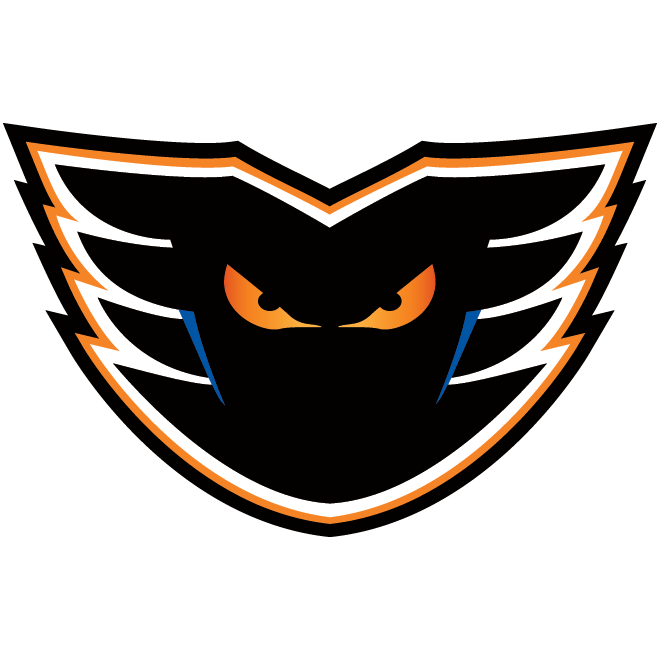 The Phantoms also pulled directly into a fifth-place tie with Wilkes-Barre/Scranton (30-25-10) while finishing their successful run of games at Mohegan Sun Arena this season with a 4-1-1 mark. 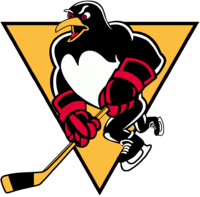 Lehigh Valley out shot the Penguins 32-28 while both teams went 0-for-5 on the power play. 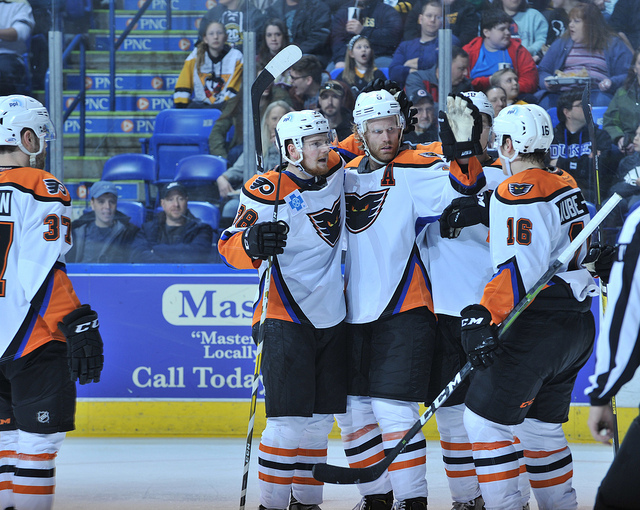 The Phantoms have just four home games remaining in the regular season and Saturday night represents the last match at home for two weeks preceding a five-game road-trip. 1st Period-1, Wilkes-Barre/Scranton, Haggerty 17 7:06. Penalties-Blandisi Wbs (tripping), 3:37; Friedman Lv (elbowing), 7:36; Angello Wbs (slashing), 14:02; Aube-Kubel Lv (cross-checking), 16:22. 2nd Period-2, Lehigh Valley, Aube-Kubel 13 (Samuelsson, Kase), 8:36. 3, Lehigh Valley, Conner 14 (Bardreau, de Haas), 12:46. 4, Wilkes-Barre/Scranton, Haggerty 18 (Miletic, Lafferty), 16:39. Penalties-Prow Wbs (slashing), 6:31; Twarynski Lv (roughing), 17:49; Cramarossa Wbs (roughing, interference), 17:49. 3rd Period-5, Lehigh Valley, Aube-Kubel 14 (Froese, Goulbourne), 0:28. 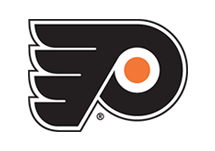 Penalties-Friedman Lv (slashing), 1:29; Brennan Lv (elbowing), 5:13; Friedman Lv (roughing, roughing), 17:44; Haggerty Wbs (boarding), 17:44; Lafferty Wbs (roughing, roughing), 17:44; Aube-Kubel Lv (hooking), 19:52. 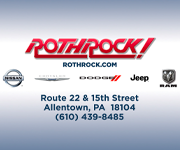 Shots on Goal-Lehigh Valley 6-12-14-32. Wilkes-Barre/Scranton 8-10-10-28. 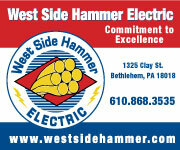 Power Play Opportunities-Lehigh Valley 0 / 5; Wilkes-Barre/Scranton 0 / 5. Goalies-Lehigh Valley, Lyon 14-15-2 (28 shots-26 saves). Wilkes-Barre/Scranton, Jarry 20-13-8 (32 shots-29 saves). Referees-Kenny Anderson (66), Stephen Reneau (34). Linesmen-Tyler Loftus (11), J.P. Waleski (14).